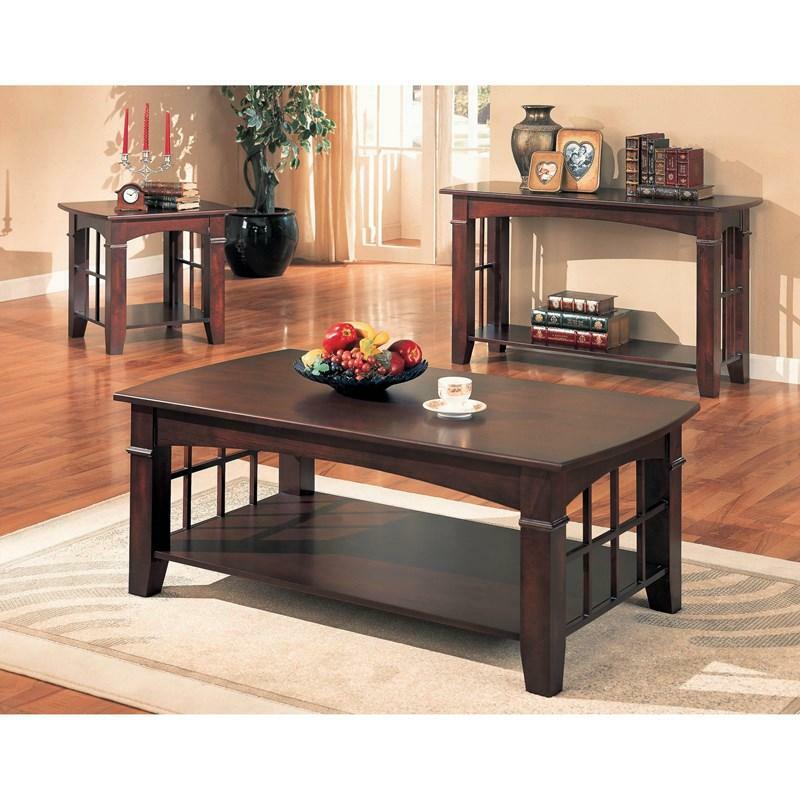 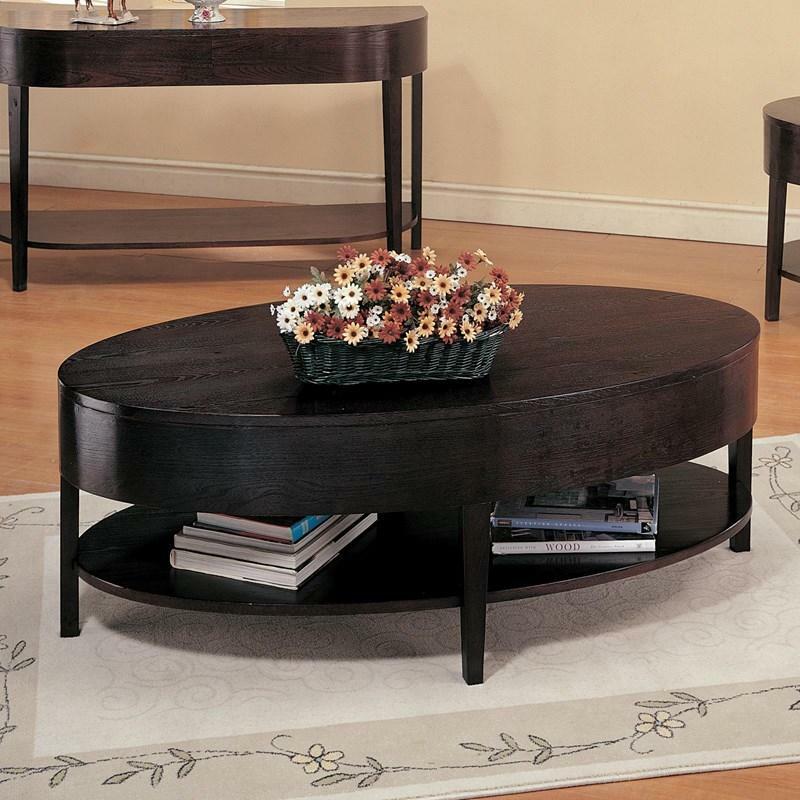 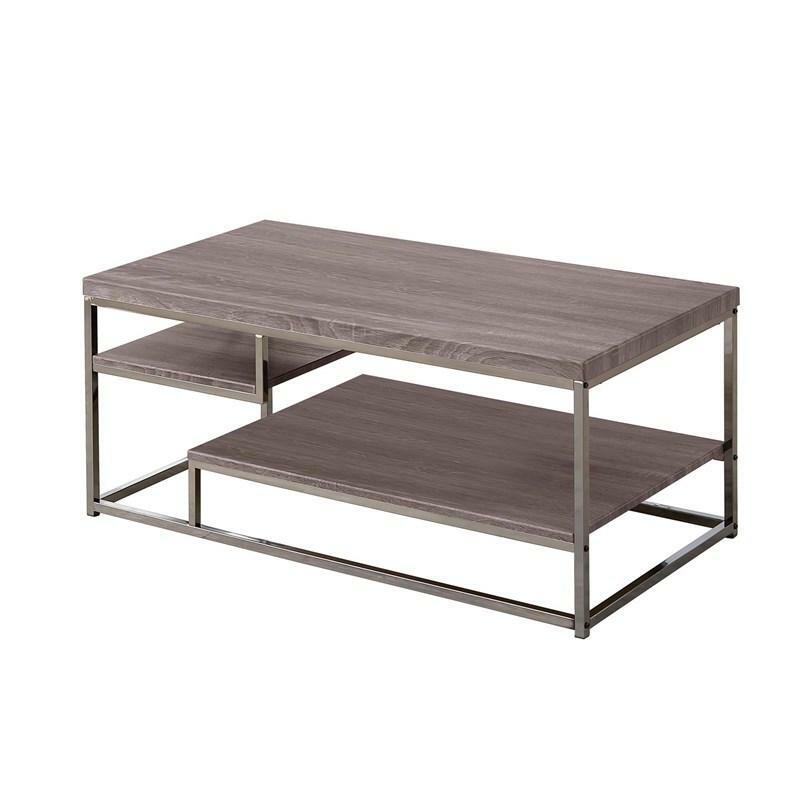 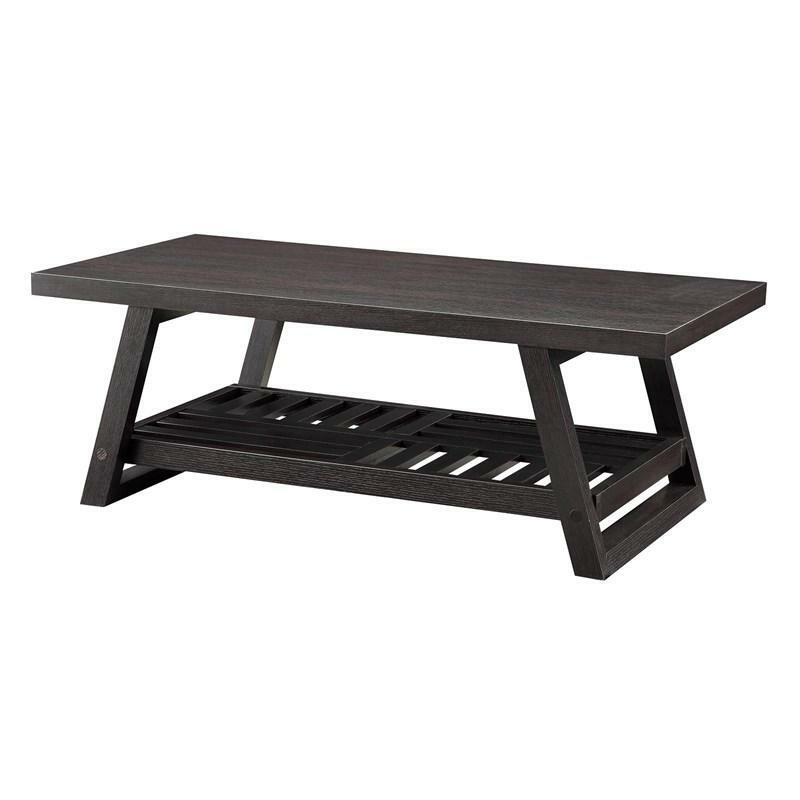 This rectangular coffee table from the Abernathy Collection offers a transitional style for your living room setup. 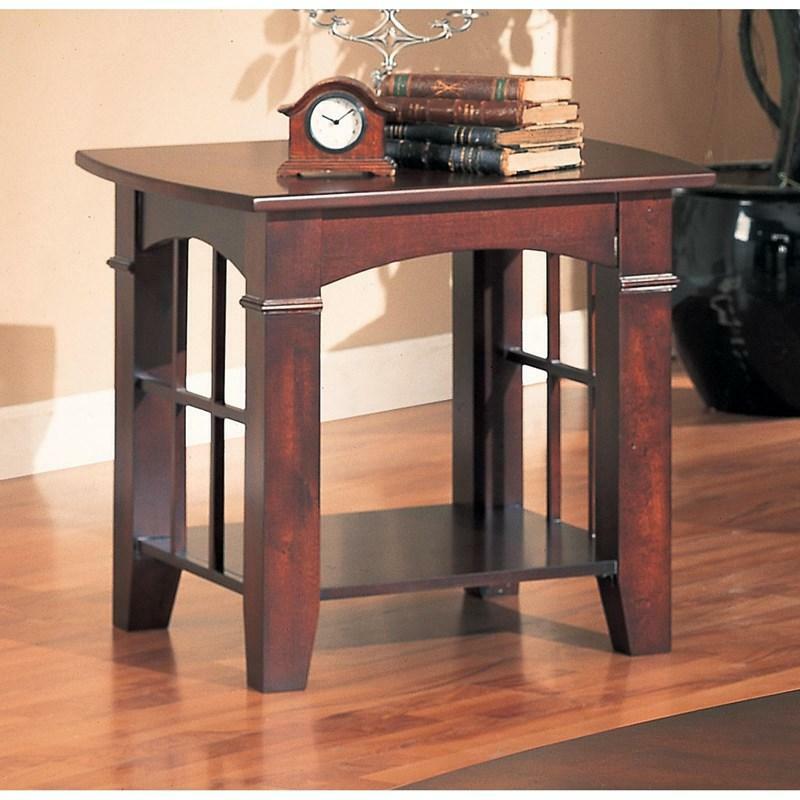 This wooden piece, finished in a warm cherry color, features arched sides and a grid work framing. 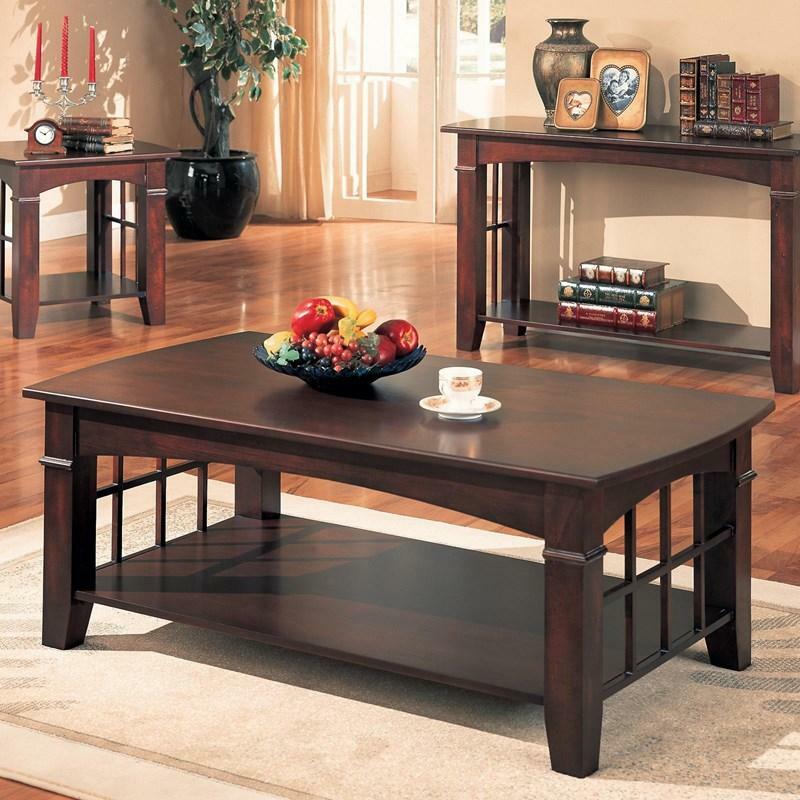 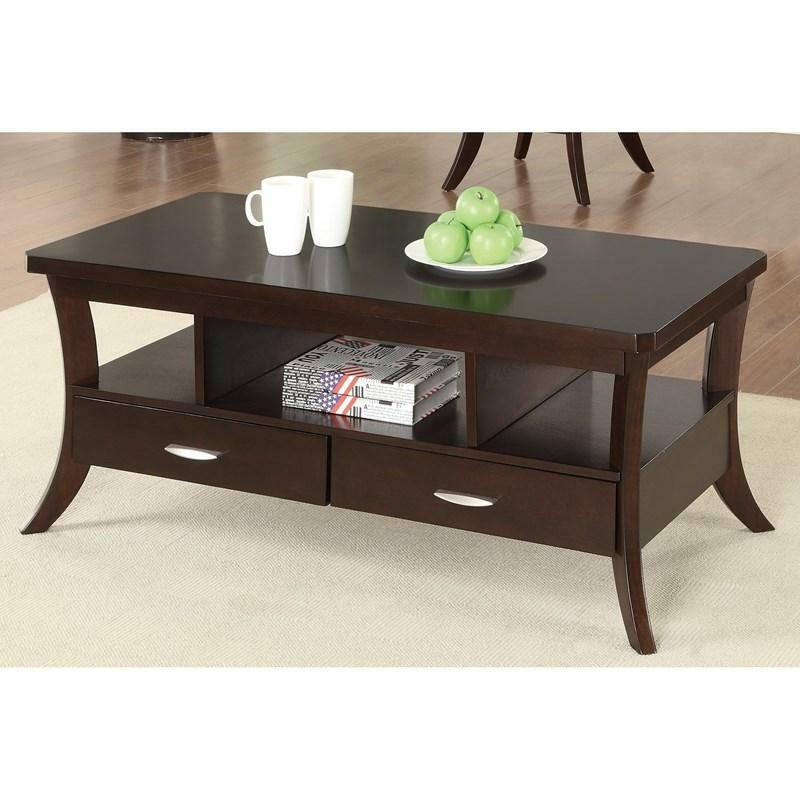 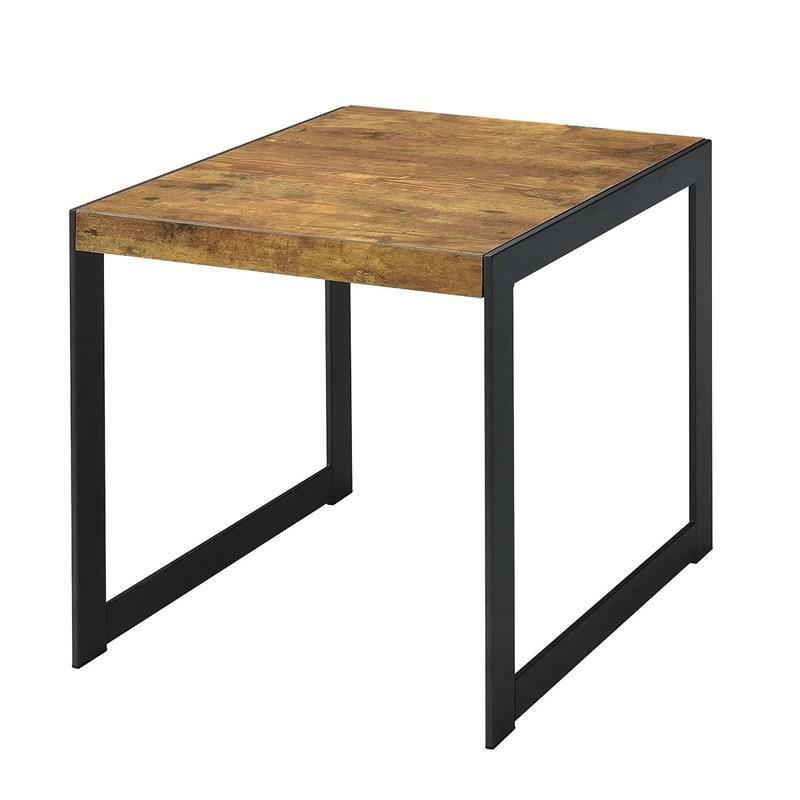 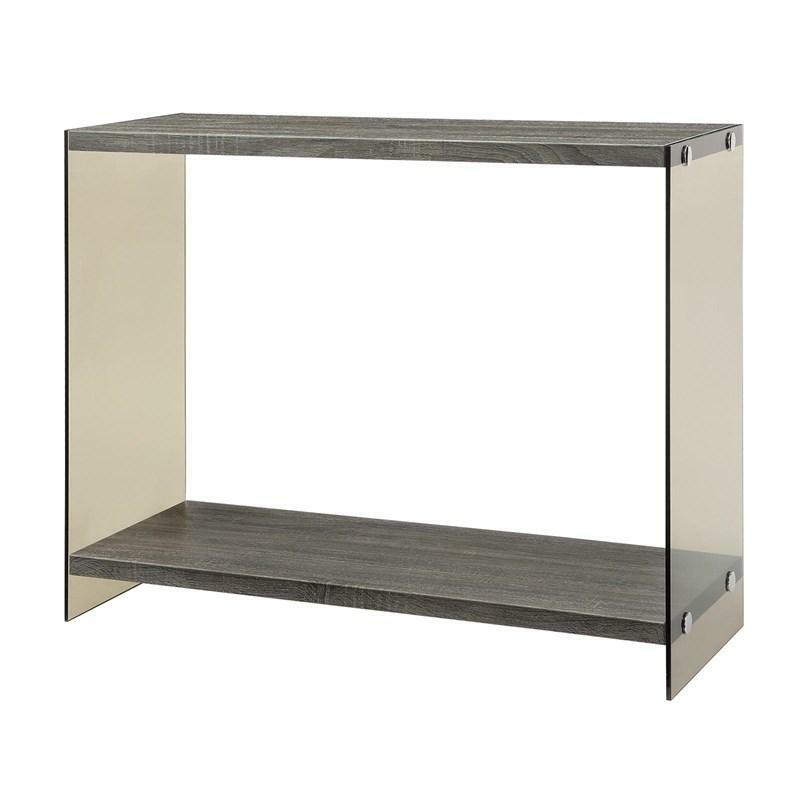 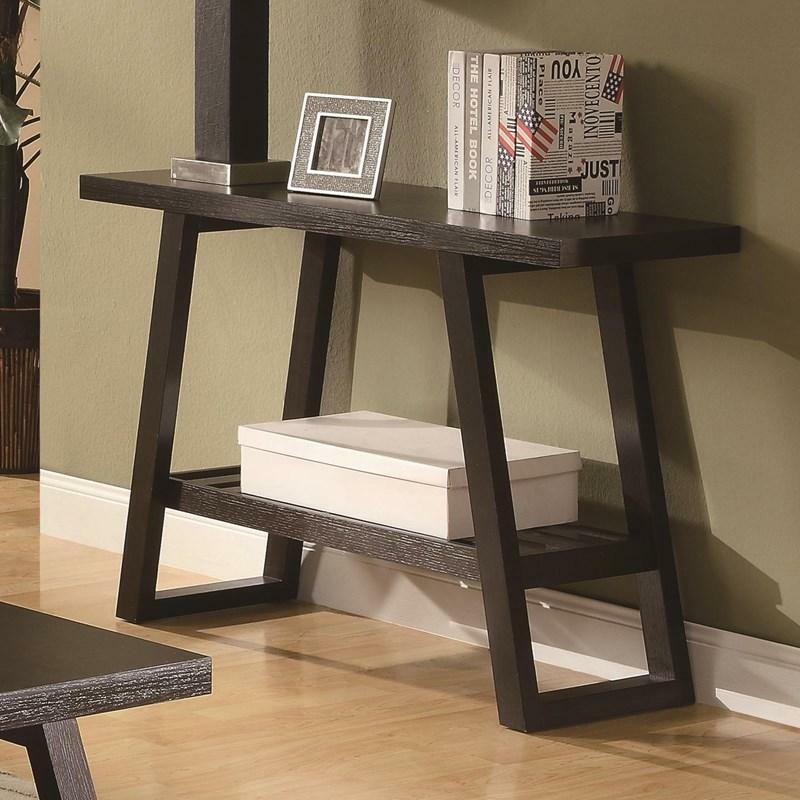 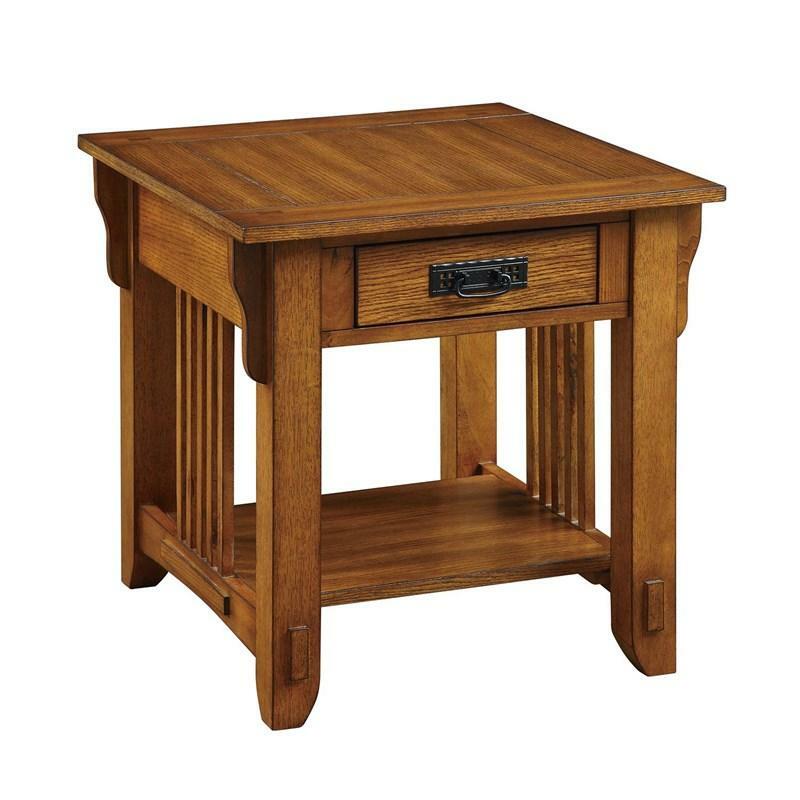 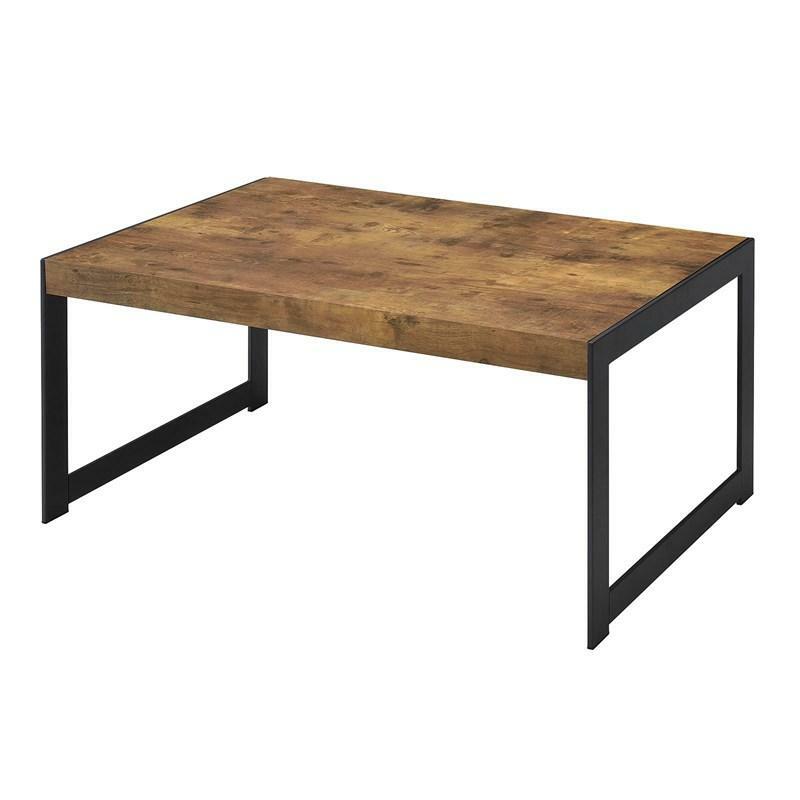 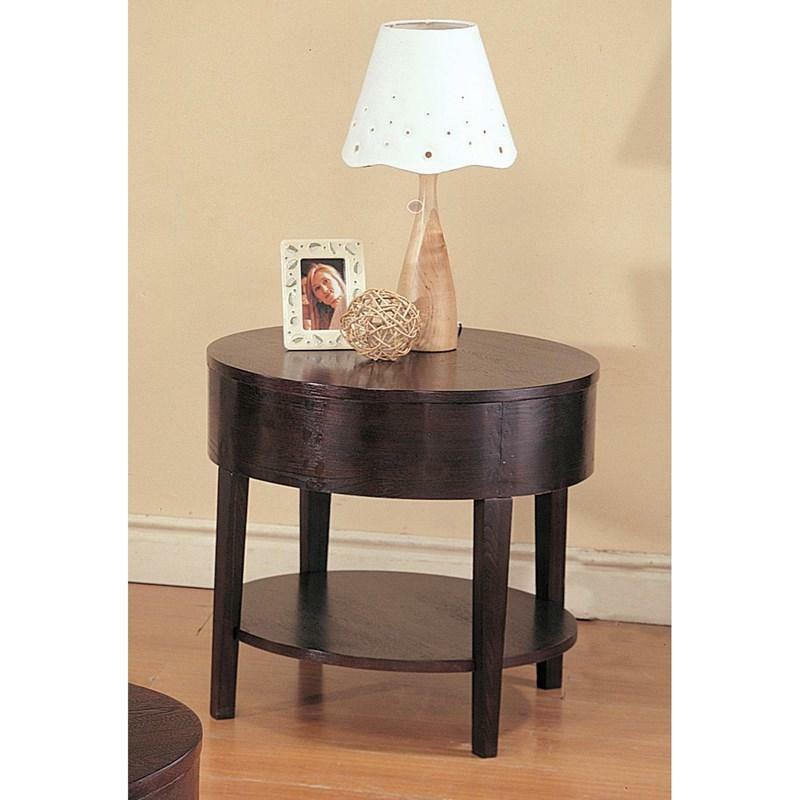 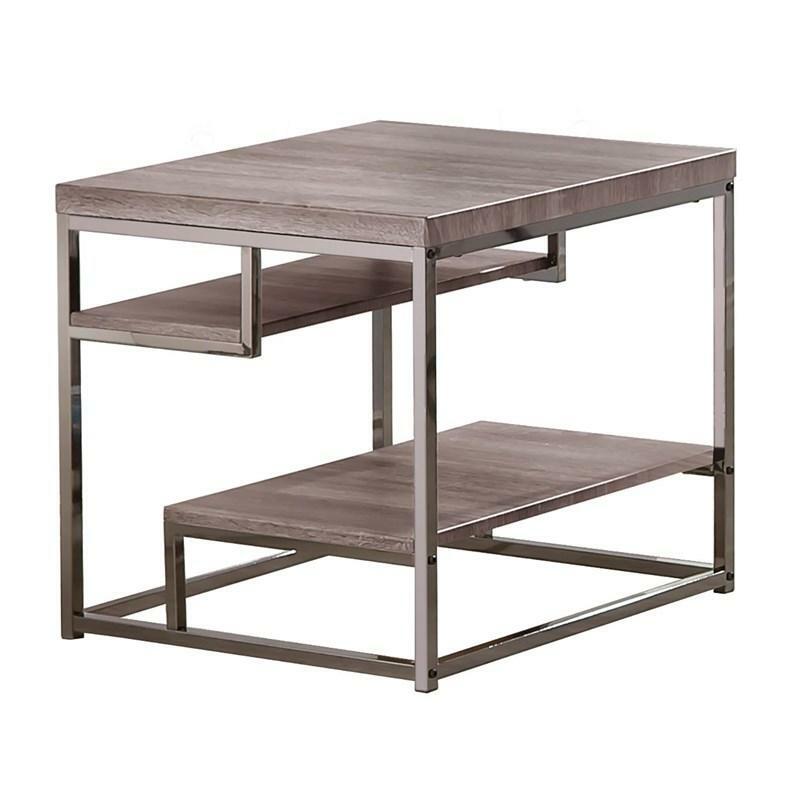 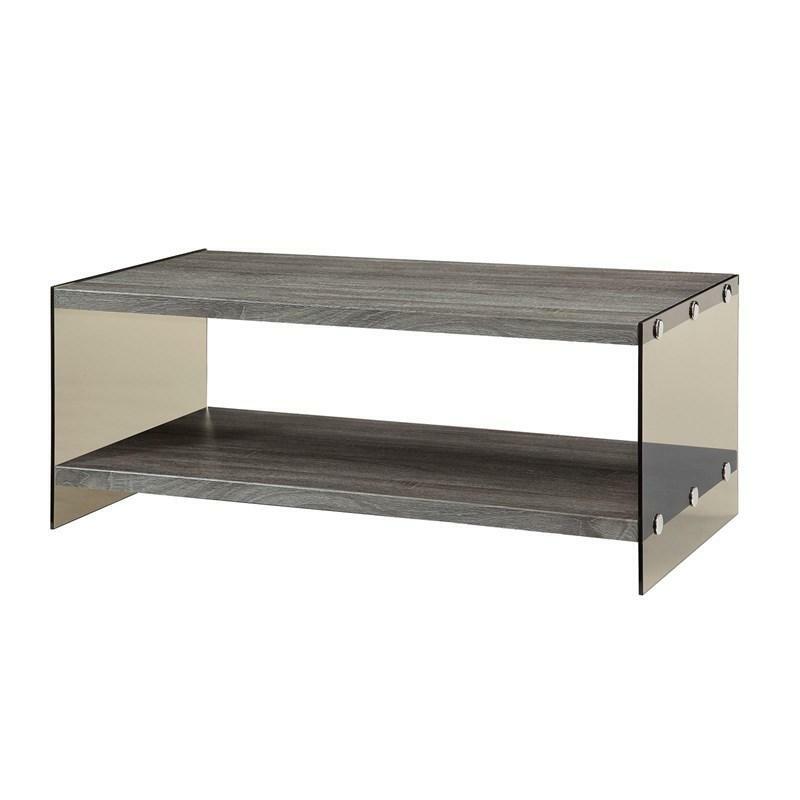 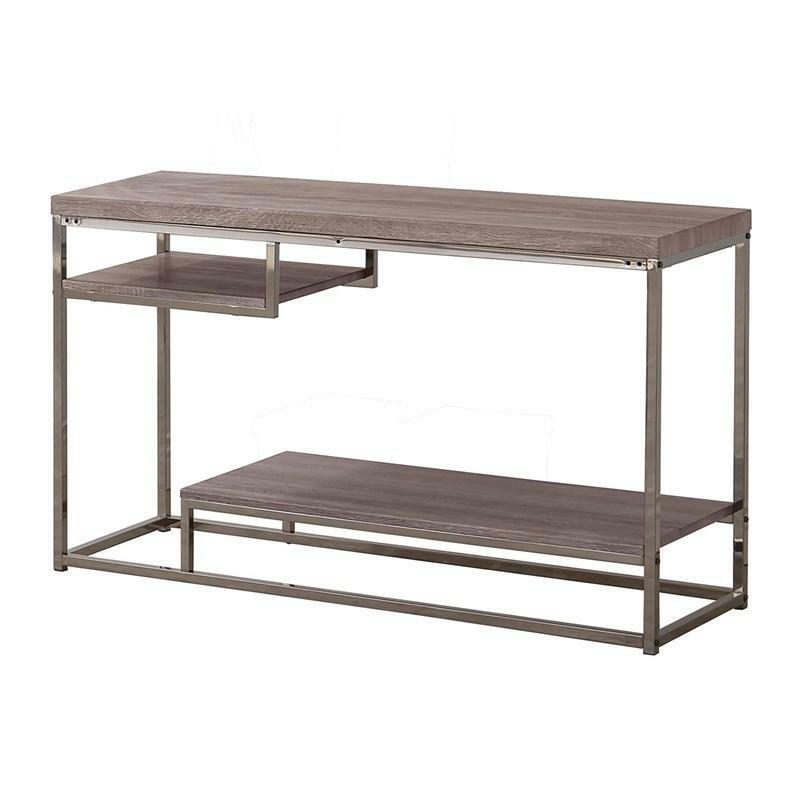 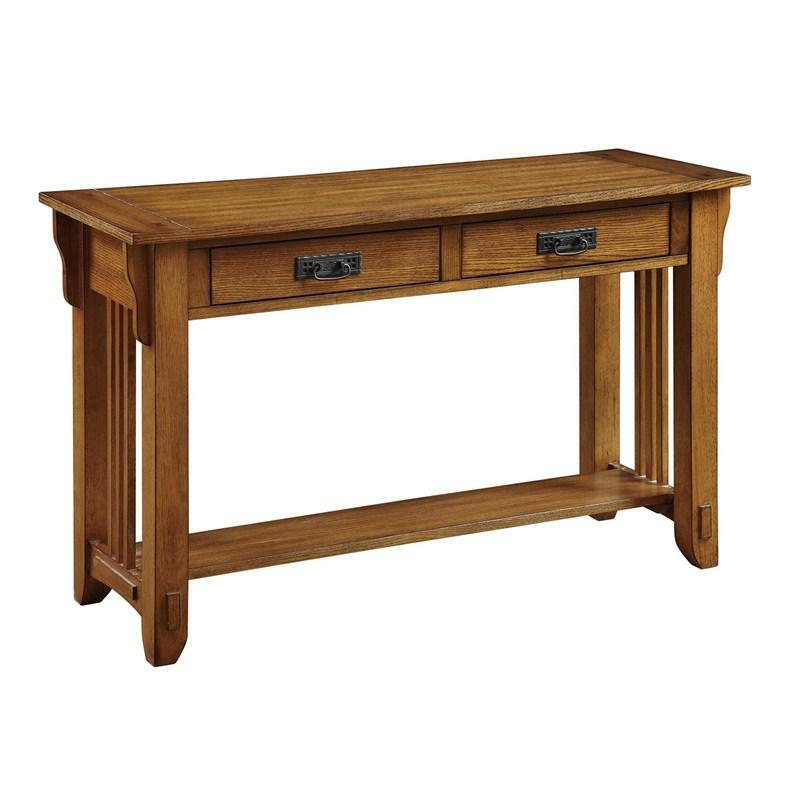 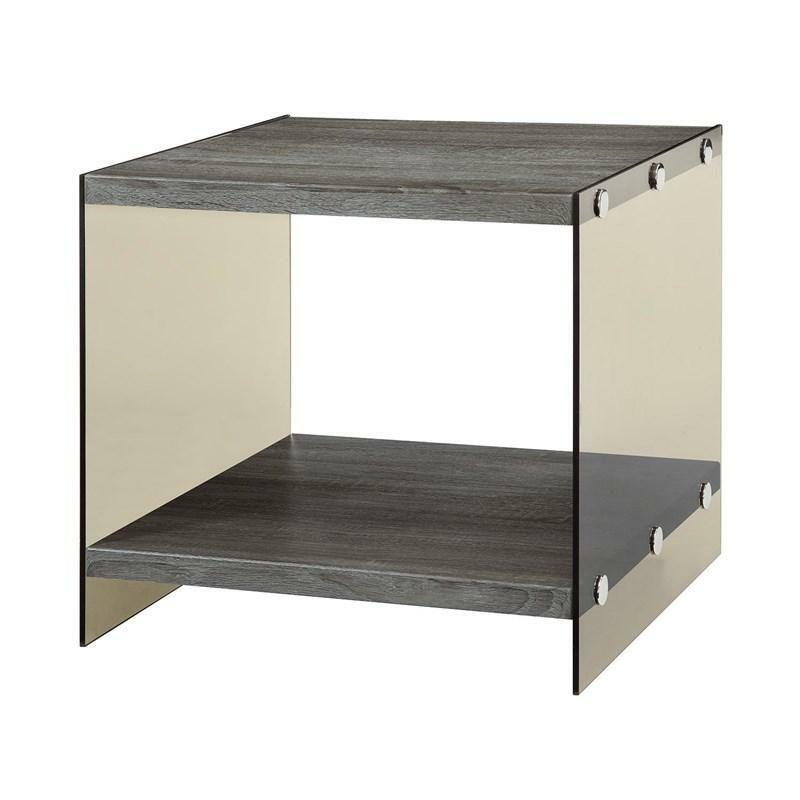 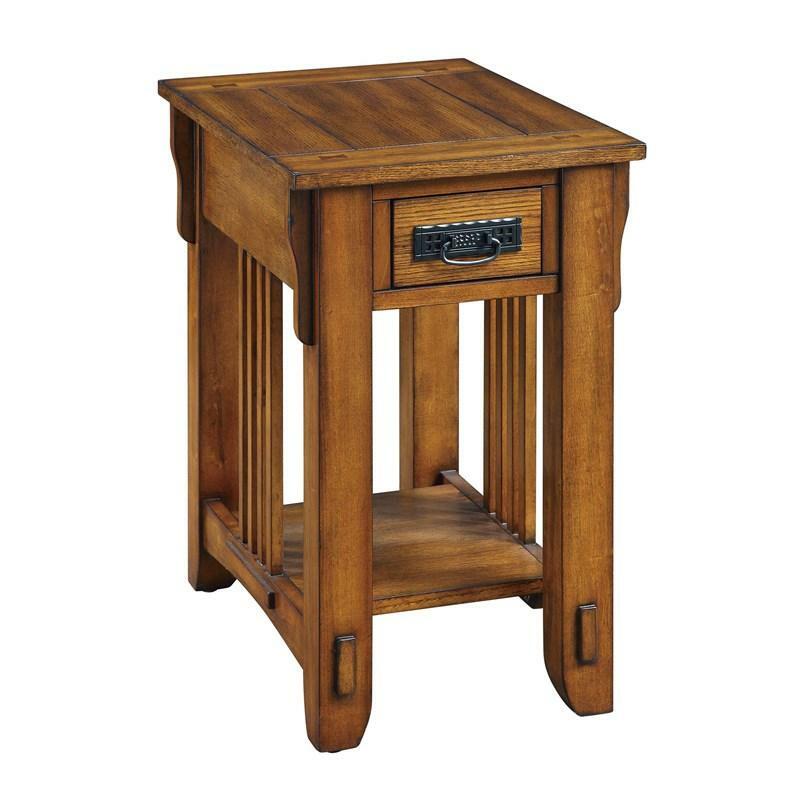 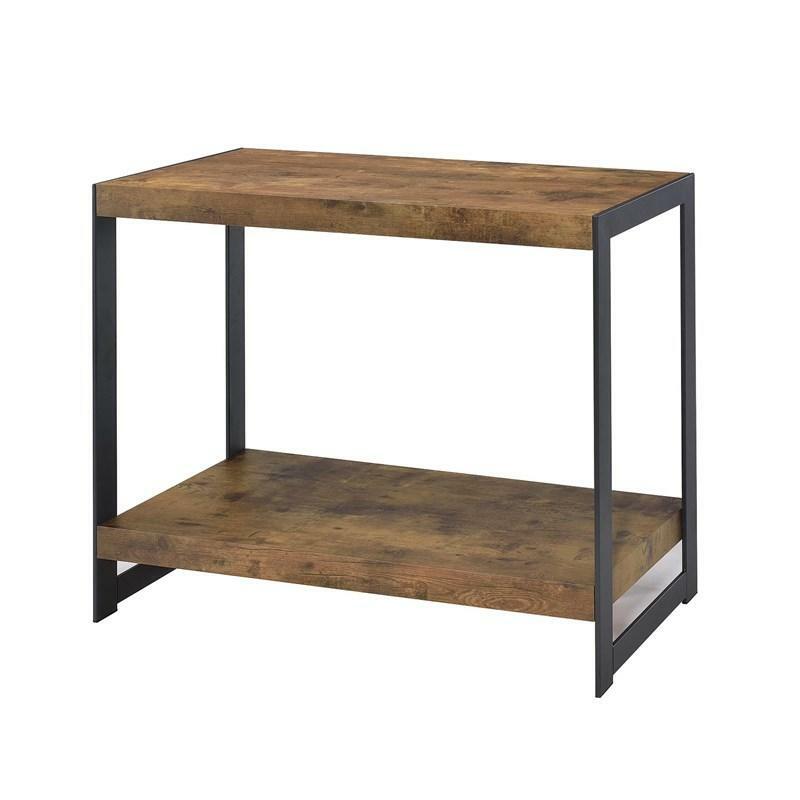 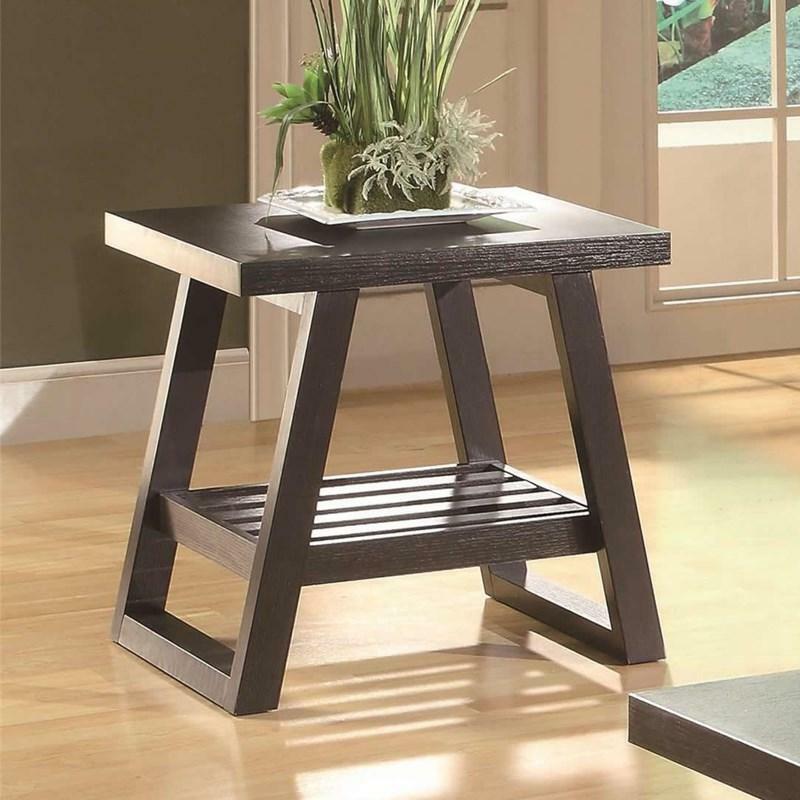 Use this table as a focal point in your living room. 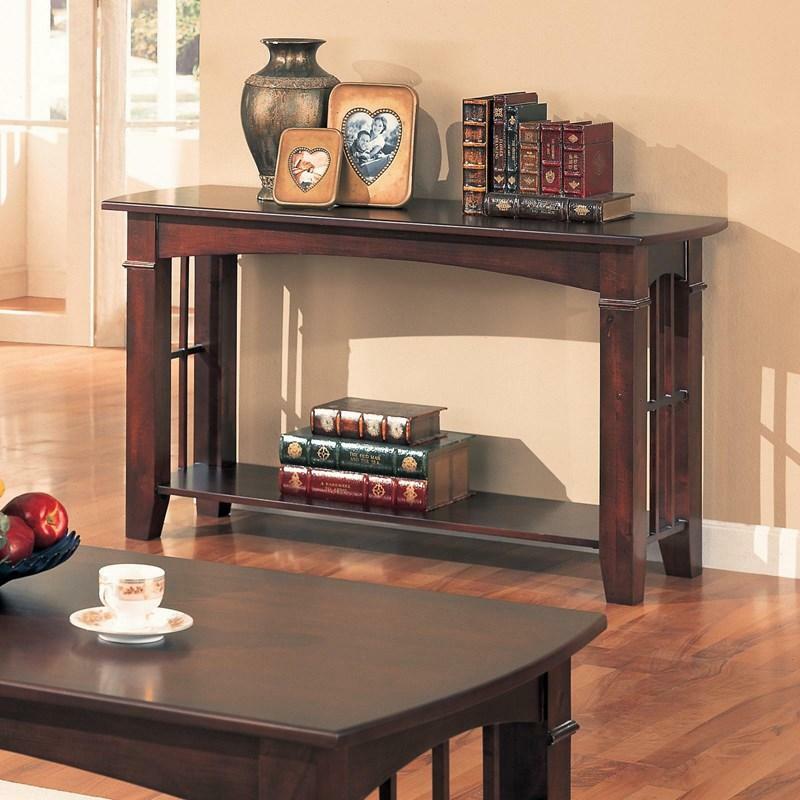 A lower shelf to this coffee table adds additional storage options.